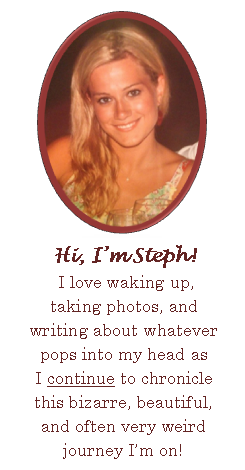 Stephy K. | Live, Love, Laugh…SHARE! My Absolute Favorite Dip – EVER! In a small bowl, beat cream cheese and preserves until blended. Stir in the onions, bacon, garlic and pepper. Refrigerate until serving. Serve with crackers. Yield: 2-1/4 cups. Let’s admit it – Jello shots aren’t exactly classy – But these one’s are! I was first introduced to these little delights when a friend brought them to my birthday party in 2011. They have been a summer staple ever since. You can use any kind of fruit and any flavor of Jello, too. Your choice of liquor. *Absolut Citron or tequila with the lime?? Prepare the Jell-O according to the instructions on the box. Reduce the water portion by ¼ cup and replace with your alcohol of choice. 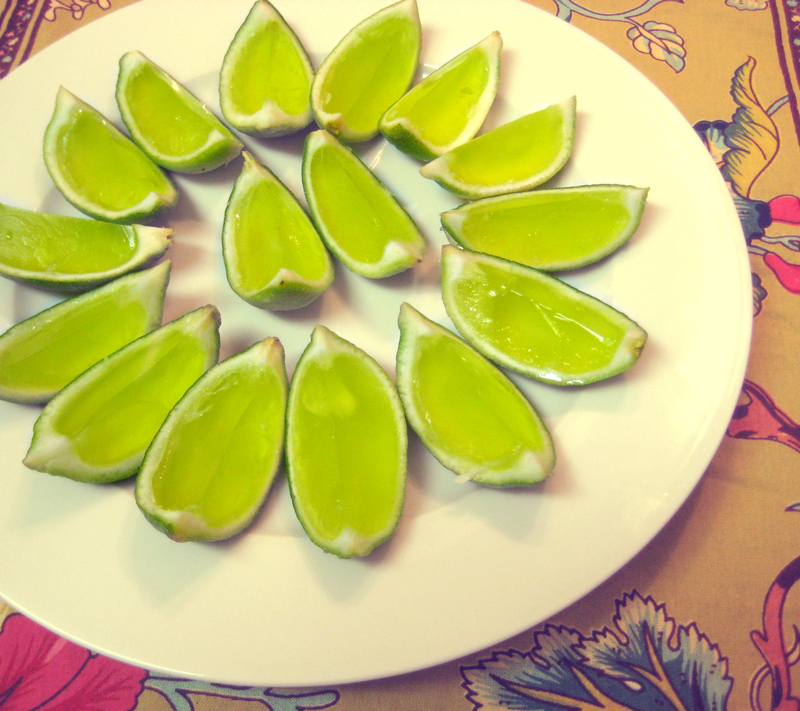 When they are ready, cut each lime in half to make the perfect bight sized lime Jell-O shot! People can be judgy, but don’t let the haters keep you from having what you really want in your home. Here are five infamous items and why you might just want them after all. 1. Wall-to-wall carpet— Carpet may have been on the design outs the past decade or so but it seems to be poised for a bit of a comeback, and more importantly, how much do you think you’ll enjoy those concrete floors during a middle-of-the-night bathroom run in January? Hardwood is hot, but let’s face it, carpet is comfortable. It’s warm, absorbs sound and even insulates your room. 2. Cowhide rugs— On the outrage spectrum, from full-on fur to a leather boot, a cowhide seems to fall somewhere in the middle for most people, yet is understandably a no-go for some. My (vegetarian by the way) two-cents take is this: it’s graphic, it’s organic and it’s low-profile. If you aren’t anti-hide, it can be a durable choice – so, if you like it, go for it. 3. 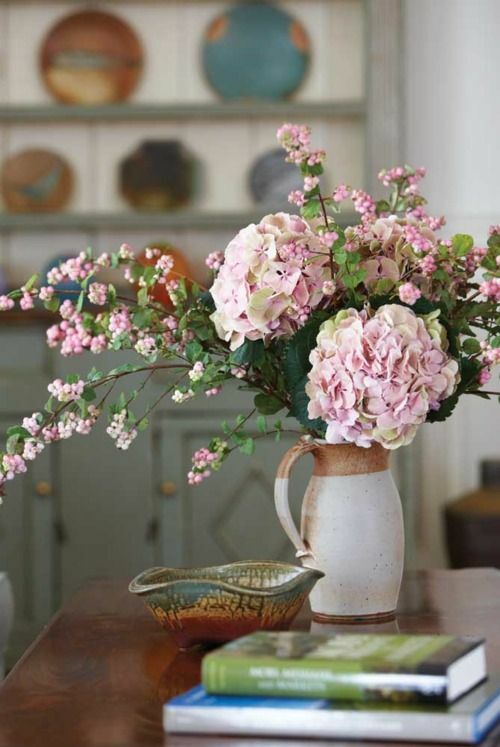 Fake plants— For those of us (I’m guilty) who will never keep a houseplant alive for more than a week, fake plants may be the only way we’ll ever get the color and texture of plants into our space. Fakes have come a long way, but use them sparingly and remember, dusty leaves are not your friends. 4. Painted wood— Want your bureau a different color? You can — it belongs to you! Don’t let fear of the wood-purists keep you from realizing your DIY vision. Just remember that it’s usually a one-way street. Form a clear plan before taking the plunge because, without miles of sandpaper, there’s no turning back. 5. Reproductions of famous works of art— There’s no rule that says you can only decorate with original art. If you love Monet (and that pesky museum isstill rejecting your loan request), there’s no reason you have to live without his water lilies in your life. While posters can feel a little dorm-room-depressing, done right, a framed poster or reproduction can look great and remind you of the art you love so much. Just nix the sticky tack, okay? What do you think? Which eschewed items do you still love? Preheat oven to 425F degrees. Line baking sheet with parchment paper or silicone baking mat. Set aside. Dissolve yeast in warm water. Stir with a spoon until fairly mixed, about 1 minute. Some clusters of yeast will remain. Add salt and sugar; stir until fairly combined. Slowly add flour, 1 cup at a time. Mix with a wooden spoon until dough is thick. Continue to add more flour until dough is no longer sticky. Poke the dough with your finger – if it bounces back, it is ready to knead. Turn the dough out onto a floured surface. Knead the dough for about 5 minutes and shape into a ball. With a sharp knife, cut ball of dough into 1/3 cup sections. 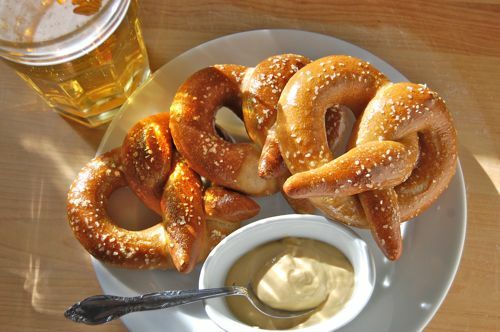 This measurement does not have to be exact – use as much or little dough for each pretzel as you wish – the size of the pretzel is completely up to you. Roll the dough into a rope with an even diameter. My ropes were twenty inches long. This measurement will depend how large you want the pretzels. Once you have your long rope, take the ends and draw them together so the dough forms a circle. 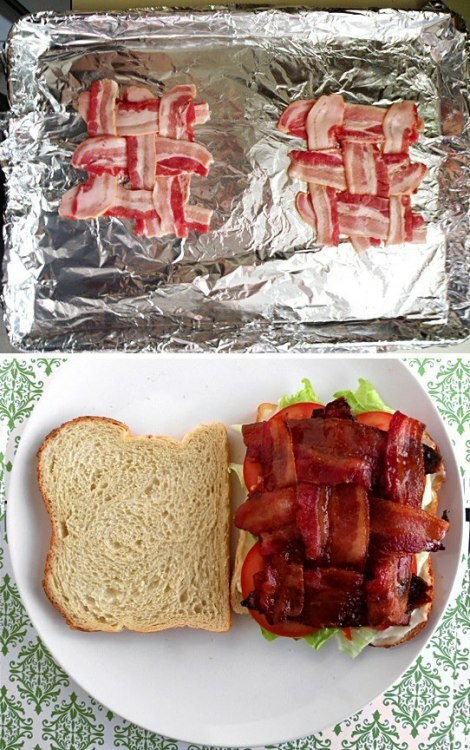 Twist the ends, then bring them towards yourself and press them down into a pretzel shape. Bake for 10 minutes at 425F degrees. Turn the oven to broil and bake for 5 more minutes to brown the tops. Watch closely to avoid burning. Allow to cool and enjoy. Serve warm or at room temperature. Pretzels may be stored in an airtight container or zipped top bag for up to 4 days (will lose softness). Pretzels freeze well. *If you’d like to make cinnamon sugar pretzels, mix 1 Tablespoon cinnamon and 1/3 cup sugar and coat pretzels instead of using salt. Preheat oven to 375 degrees. Line muffin tin with paper cups. Melt butter in the microwave in a large microwave safe bowl. Mix in the sugar until smooth and microwave for about 1 minute. Stir the mixture until smooth again. Whisk in the vanilla and eggs. In a separate bowl, mix together the salt, baking powder, cocoa powder, and flour. Slowly add to the wet ingredients and stir until completely combined. Fill the muffin tins about 2/3 full. Bake in the prepared muffin tin for about 8-10 minutes (mine took a little under 9 minutes). Allow to cool completely before frosting. For the frosting: With an electric or stand mixer fitted with a paddle attachment, cream together the butter and sugar at medium speed. Add the vanilla and beat well. Stir in the flour and salt until doughy. Stir in the milk and beat until fluffy. Gently fold in chocolate chips. Frost cooled cupcakes. *I find these cupcakes are best served cold. I kept mine in the fridge. It also helped to avoid the cookie dough frosting from melting. 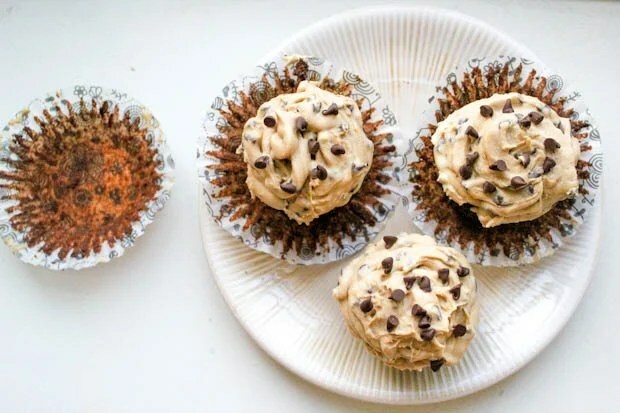 *You could easily use boxed brownie mix as a shortcut, but you would need to adjust the frosting accordingly since the cookie dough frosting recipe below only makes enough for 10-12 cupcakes. *Depending on how full you fill the muffin tins, you could get anywhere from 9-12 cupcakes. I filled mine about 2/3 full. The recipe is a simple one. But, truth be told, you can find a very similar one on the back of an Ore-Ida bag. Pretend I didn’t mention the previous point because I like to think this is some sort of top secret family recipe that has been passed down for generations. Wherever it came from, I know one thing- this recipe brings me home, and that’s all that really matters to me. I made these infamous funeral potatoes a couple weeks back at a party we had. As I was mixing and stirring up all of the ingredients, I couldn’t help but think about CO. It’s been almost five years now since I have lived there, and I’m starting to feel like that part of me is getting lost (hence the title: funeral of a long lost Colorado girl). Don’t get me wrong, my life here in Boston is fun and it’s an experience everyone should have. But, I’m in dire need of laid back-ness. I miss home. I miss home so much it hurts. So, I’ve made it my mission, starting today, to remember my Colorado roots more often and start incorporating my “Colorado self” into my everyday life. I cannot forget that Colorado girl. I cannot forget the landscape that taught me about spirituality and God. I cannot forget the people who shaped me into who I am today. I cannot forget the unforgettable experiences I have had from growing up in CO.
1. Defrost potatoes, melt half of the butter, and mix together all ingredients (except corn flakes- those are for the topping). 2. Melt second half of butter and mix with corn flakes. Place on top of the casserole. I haven’t posted any music/entertainment for a while. This one showed up in my feed this morning and has been playing ever since…Gotta love Jamie Dee! Now that summer has unofficially arrived, it’s time to take your white jeans out of the closet. Here’s how to keep your favorite pair pure all season. -Wear jeans no more than two times before cleaning them. -Avoid using chlorine bleach, which can cause yellowing. Instead use an additive-free version, like Vaska Oxygen Bleach (to buy: $7, poppyfieldsshop.com). -When jeans begin to look dingy at the seams, add a half cup of White Brite (to buy: $14, walmart.com) to the washer and presoak for five minutes. 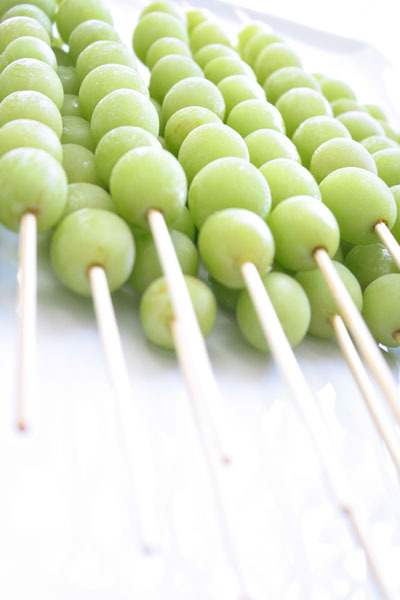 Frozen Grape Kabob’s. They are my favorite summertime cool-down treat, and so much better for you than a Popsicle. 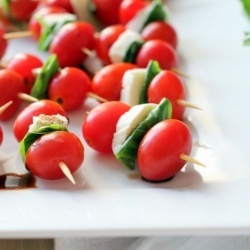 Caprese Sticks. I make these at almost every party I host because they are just so easy. Drizzle with a little fig balsamic and there you have it! 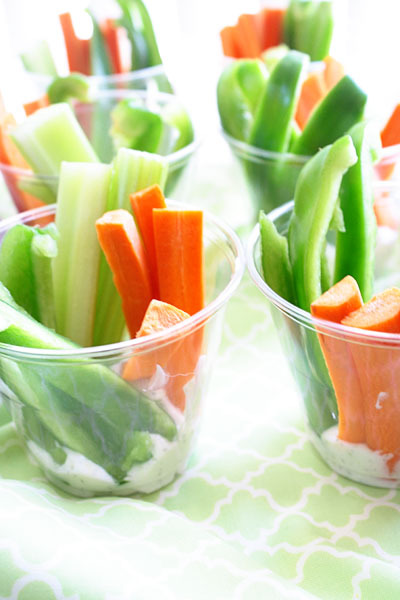 A personal veggie cup? Ok, how come I haven’t thought of this before? 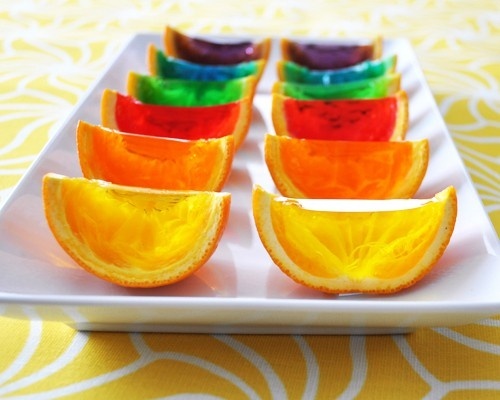 Instead of a Jello shot, try a Jello slice…(cut your fruit in half, pour in mixture & refrigerate. Once congealed, cut in half to make slices). Prosciutto and melon skewers- to die for. 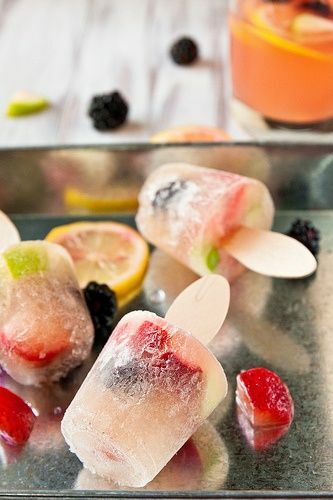 White sangria pops. oh, yessss! Summer is basically here and let’s face it, you’re probably as pasty as Michael Jackson. The long, cold winter has had it’s way with you and the sight of your bikini body is blinding…It’s ok! Over the last week I’ve been playing around with some fake tanning lotions and sprays and I’ve got a (temporary) solution for you until you can start basking and baking in the sun. Luckily, these options are tried and true- so I promise you wont look orange and/or blotchy. Before you apply any of the above tanners, take a nice hot shower and exfoliate like a mad person with a soap scrub. Make sure to scrub particularly hard on the ankles, toes, knees and elbows. I suggest doing your tanning prep/application in the afternoon. If you have an event, do your tanning ritual the afternoon before. Spay all over your body & get a nice coat. You will feel sticky at first, but this goes away in just a few minutes as it starts to dry. 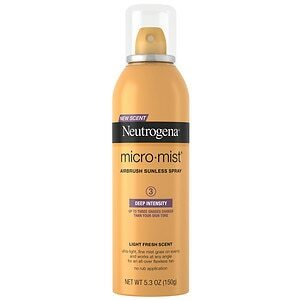 For the face, you can apply the Neutrogena. But, make sure to spray it in your hand and apply manually. I’ve gotten good results that way- but I’ve also just sprayed my face, and that works, too. I would avoid getting in in your hair, so put a towel over your hair if you’re using the spray. If you’re not planning to tan your whole body, and just want a nice glow on your face, apply the Clarins. It’s a great tanner that doesn’t smell too badly. However, it’s for the face, only. I suggest taking a wet q-tip and wiping your eyebrows down afterwards. You really don’t want the tanning solution in your hair. Last spring, I had orange eyebrows for a month after tanning and going in the sun. Don’t put any clothes on for about 10 minutes after your tanning session. Your tan will develop over the next 3-6 hours, so don’t shower. I usually shower the next morning so that the solution really soaks in. If you wake up and your too orange, just use the scrub to tone yourself down. And now, you’re a bronze goddess. 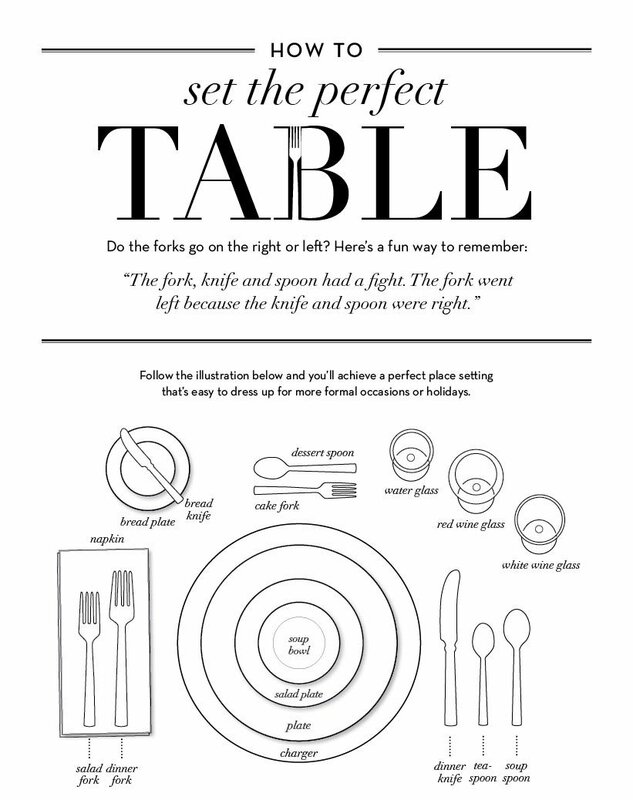 How to Set the Perfect Table! I’ve always struggled with remembering which side the fork, knife and spoon go on when setting a table. On top of remembering that, which side does the napkin go on AND what about the wine and water glass? I’m not saying I’m one of those people who stresses myself over this kind of stuff, but at the same time, there are occasions where it just might matter… So, I found this cool little chart and a ‘saying’ to live by so that remembering is no longer a problem! To follow up, I thought it might be nice to share this diagram. What to do with it all once it’s set (in case you’re like me and always need a refresher)! Sweet roasted red peppers in a creamy and tangy goat cheese alfredo sauce served over pasta. How can you go wrong? Let’s start out by saying that I’m not a fan of reading for pleasure. I’m just not one of those people who can sit down with a good book and get lost in the afternoon. But, I wish I was. I must have some sort of A.D.D. because I simply can’t stay focused enough to read line after line…Unless of course it’s something like Fifty Shades of Gray, but that’s another story. Yesterday, on my flight home from Annapolis, I read (yes read) an article on the top beach reads. So, I wanted to share because it looked like there were some interesting books out there that even I might try. Hope, a divorced mother who runs a bakery on Cape Cod, reconnects with her grandmother, whose onset of Alzheimer’s spurs the revelation of a family secret about the Holocaust. The Canadian town Juliet plays the main character in this tale of how a quirky cast of characters handles knowing everyone’s business but not speaking of it. Look at this fancy little idea. Perfect for healthy eating and advanced planning. I’m so sick of buying lunch at work because it’s expensive and unhealthy. These salad jars are just the thing I need. You can make any arrangement you want… you can add red onion, cucumbers, radishes or peppers. Always remember to put the dressing at the bottom and the lettuce at the top—a MUST. As long as the dressing does not touch the greens this will stay fresh in the fridge for up to a week! 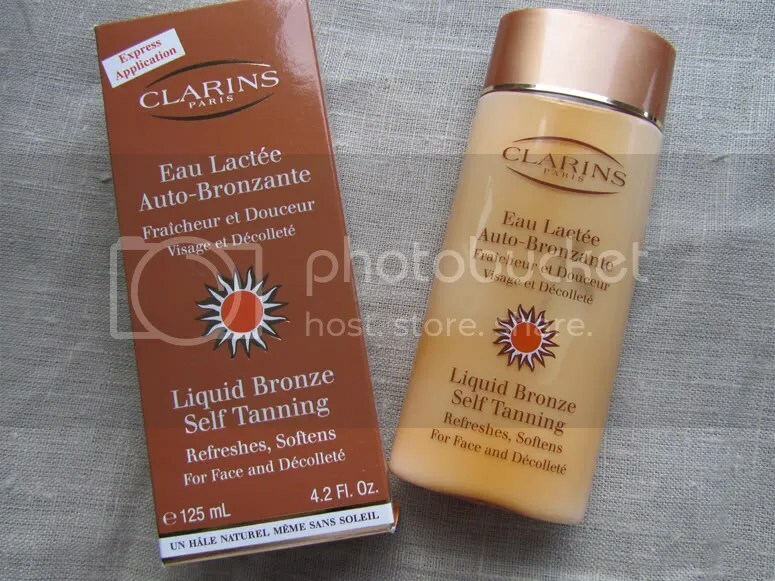 Clarins is my favorite brand of liquid bronze. Categories Fashion, Fun Finds, Misc. It is by far the easiest pie/cake I have ever made, and it’s my husbands favorite. So, that’s a win – win for me. 1. Mix graham cracker crumbs, sugar, melted butter or margarine, and cinnamon until well blended . Press mixture into an 8 or 9 inch pie plate. AMBROSIA: Omit cherry pie filling. 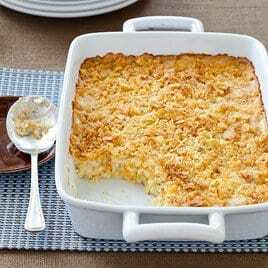 Combine 1/2 cup Smucker’s® Peach or Apricot Preserves, 1/4 cup flaked coconut, 2 tablespoons orange juice and 2 teaspoons cornstarch in small saucepan; cook and stir until thickened. Remove from heat. Arrange fresh orange sections over top of pie; top with coconut mixture. Chill thoroughly. It helps kick the pop (soda for you East Coast people) habit--I have found that adding lemon to sparkling water and adding a whole lot of ice satisfies any soda craving I might have. 1. In a large bowl, thoroughly mix kiwis, apples, raspberries, strawberries, white sugar, brown sugar, and fruit preserves. Cover and chill in the refrigerator at least 15 minutes while the oven preheats to 350 degrees. 2. Coat one side of each flour tortilla with melted butter or butter flavored cooking spray. Sprinkle tortillas with desired amount of cinnamon sugar, cut into wedges, and arrange in a single layer on a large baking sheet. Spray again with cooking spray (not necessary if using melted butter). 3. Bake in the preheated oven 8 to 10 minutes. Repeat with any remaining tortilla wedges. Allow to cool approximately 15 minutes. Serve with chilled fruit mixture. 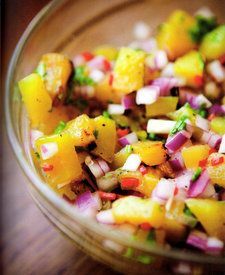 This salsa can also be served with cinnamon graham crackers or cinnamon pita chips. Best when made and eaten the same day otherwise the fruit gives off too much juice and it gets runny! This recipe is basically like a deconstructed chicken parm….mmmmm. Orecchiette pasta can be hard to find so you may need to venture to a pasta shop… But, the rest is easy peasy. 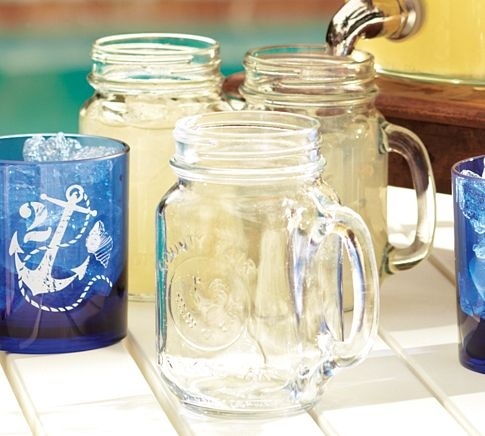 Bring on the sunscreen and mojitos!